KRCU's Jason Brown reviews UZU by Yamantaka // Sonic Titan. 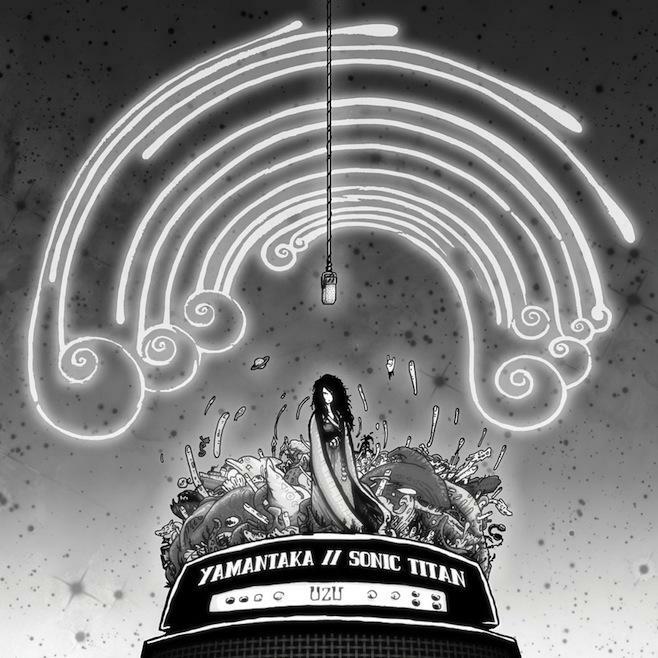 Yamantaka // Sonic Titan are something more than a band. They merge different genres, cultures, and media into intense and sometimes bewildering works of art including costume design, video games, and music. Their second album is titled UZU and begins with a serene tribute to Atalanta, a character from Greek mythology who was abandoned as an infant for being born a girl, nursed by bears and raised by hunters. It’s today’s version of progressive rock, where audiences have Wikipedia at the ends of their fingers ready to chase down references like that. The band’s core is the duo of Alaska B and Ruby Kato Attwood, who are Canadian women of Asian descent. On their last album, titled YT//ST, references to Asian culture, ranging from Buddhist teachings to anime, were part of their narrative and presentation. On this album songwriting duties were expanded to the rest of the band, leading to more cultures being mixed in their cauldron, including the use of a traditional Iroquois chant. They’re so committed to bending convention that even their name will give pause. They turn text into a visual experience in an era when an album’s cover art might not be any larger than your phone’s screen. Two forward slashes separate the name of the Buddhist “terminator of death” (Yamantaka) and the title of a song from doom metal pioneers Sleep (Sonic Titan). It’s like if theater geeks who also play Dungeons and Dragons formed a band, and if this sounds awesome to you, rest assured that this music is as awesome as you’d hope. While at times reaching well over the top they clearly understand restraint, demonstrating quiet so that loud is really loud. The production is incredible with many instruments mixed with distinction and minimal distortion. UZU is a scholarly and imaginative album that will mesmerize those who are receptive to it. 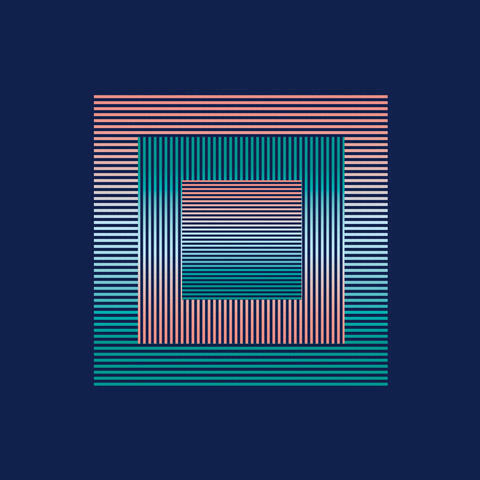 UZU is out now on Suicide Squeeze. 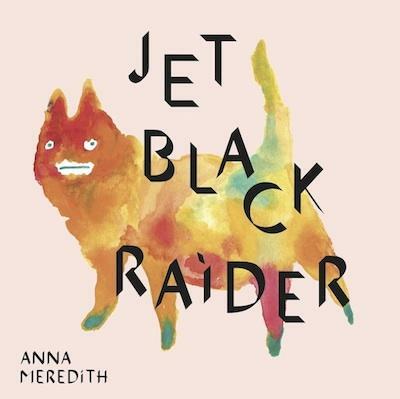 Anna Meredith pushes sound to exciting places. The Scottish composer has written music for opera, collaborated with a beatboxer, and wrote a piece titled Handsfree in which she directed the talented musicians of Great Britain’s National Youth Orchestra to perform with their instruments resting at their sides. She also makes electronic music, taking her imaginative sounds from the concert hall to your headphones. 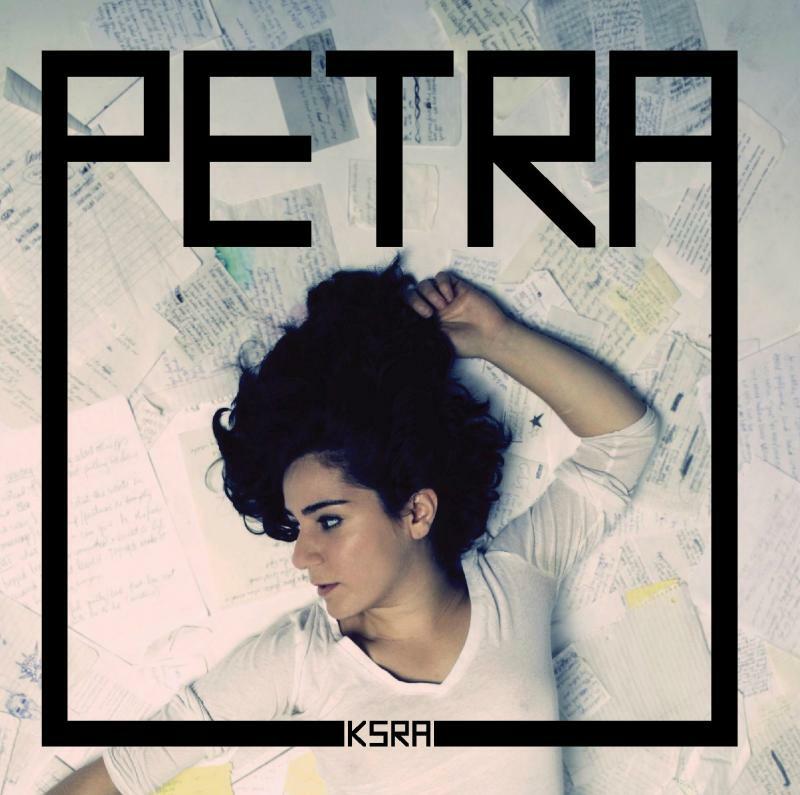 KRCU’s Jason Brown has this review of her latest EP, titled Jet Black Raider. It’s that let-the-chips-fall-where-they-may attitude that Thomas brings to her music, which is super-pop on the surface, but arrived at from someone who understands the importance of subtlety residing alongside big hooks. She has an ear for production, a mastery of the technology she uses, and the willingness to embrace happy accidents. The early songs of Young Galaxy are slow-burners, lots of feedback and echo and space. But even then, they’ve always sounded like they secretly wanted to accompany the end credits of a John Hughes teen drama. To be the poignant punctuation to some grand statement about something that a lot of adults go on to realize wasn’t so grand after all. The great achievement of a good pop song is that it can say in three and a half minutes what might take 90 minutes in a film.